Mirai no Bokura wa Shitteru yo (未来の僕らは知ってるよ lit. 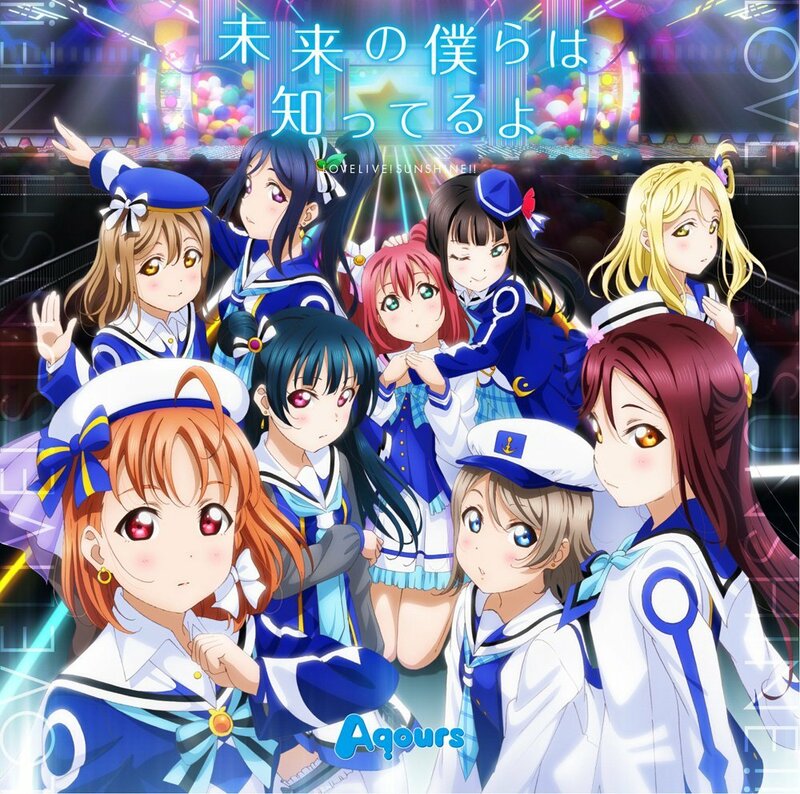 Our Future Selves Know) is a single by Aqours as well as Love Live! Sunshine!! Season 2's opening song. It released on October 25, 2017. The song is written by Hata Aki. It is composed by Mitsumasu Hajime and arranged by EFFY. For report the broken link ? please Comment.